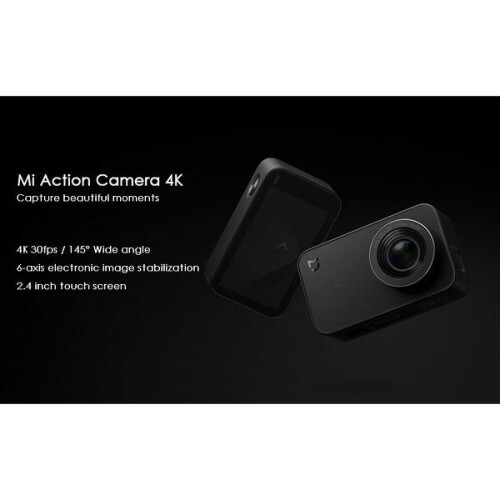 Mi YDXJ01FM 4K Camera 30fps video recording,145° large wide angle.It Take 3840×2160 high-resolution photos or shoot 4K 30fps videos--the equivalent of cinema-level quality. 6 axis EIS electronic anti-shake image stabilization. 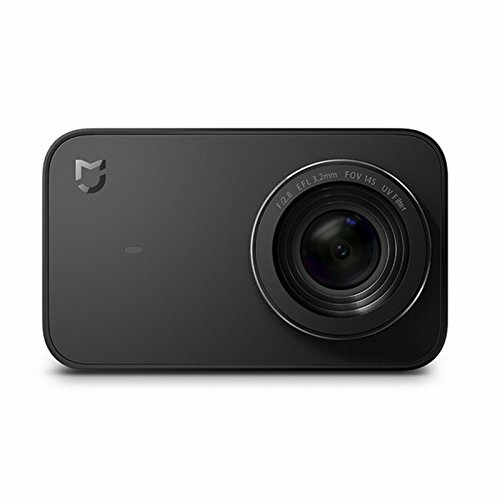 Delay/Slow Motion/High Speed Continuous Shooting and Takes pictures regularly. 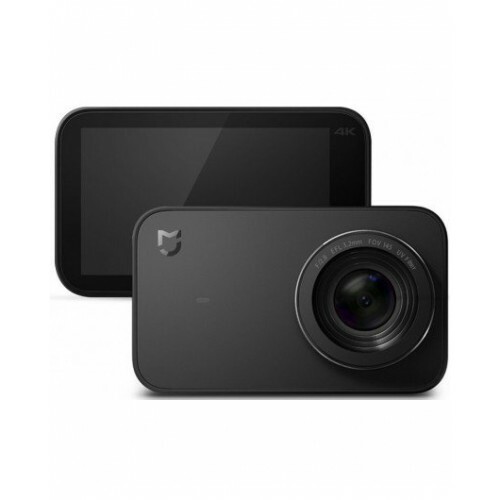 Ambarella A12S75 Master Chip,7 Glass Lenses, Sony Sensor,2.4 Inch Touch Screen,portable.